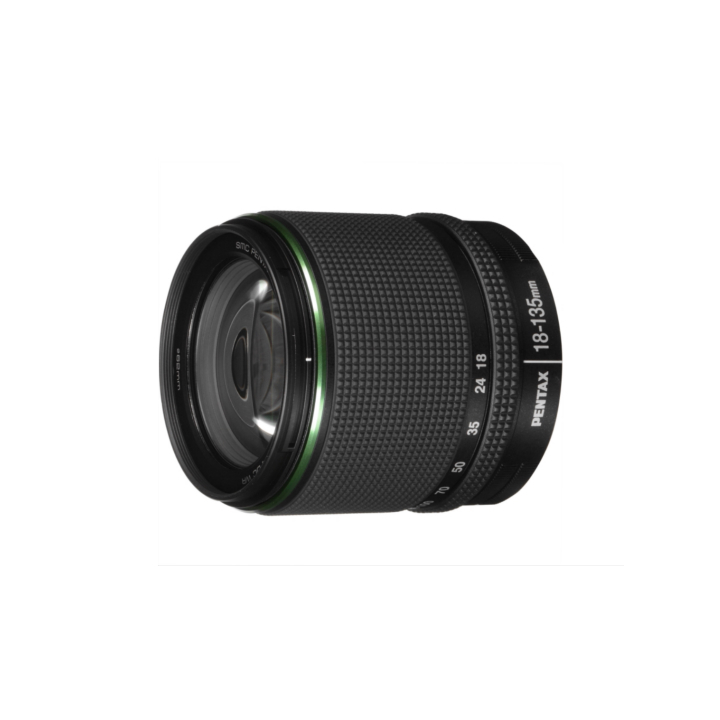 This compact telephoto zoom lens offers a high zoom ratio of approximately 7.5 times, covering the focal length range equivalent to 27.5mm wide angle to 207mm telephoto in 35mm format, simplified weather-resistant construction and extra-smooth autofocus operation using a built-in motor. 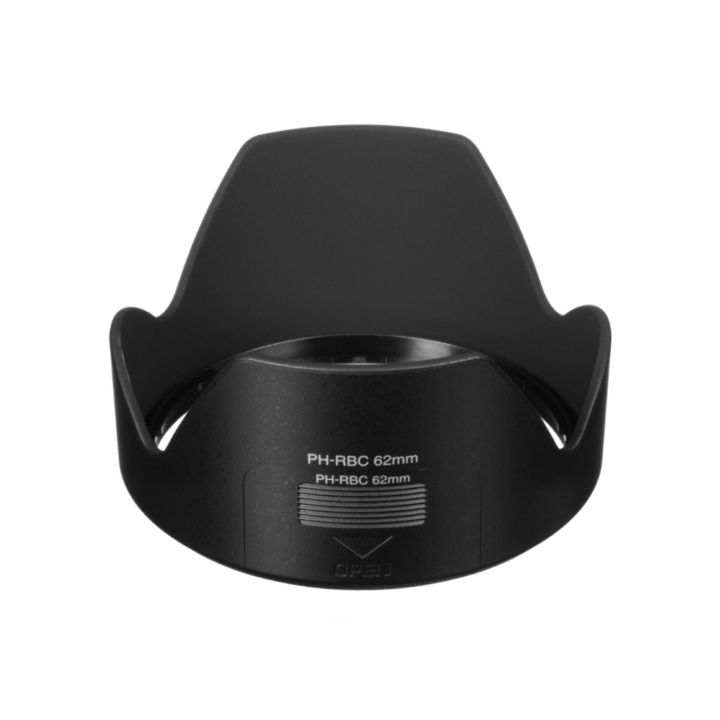 An aspherical lens element helps to compensate for spherical aberration to maximize image quality and PENTAX Super Protect (SP) coating helps repel dust, water, and grease, making the lens easier to clean. The PENTAX-original Quick-Shift Focus System allows instant switching from autofocus to manual focus operation. 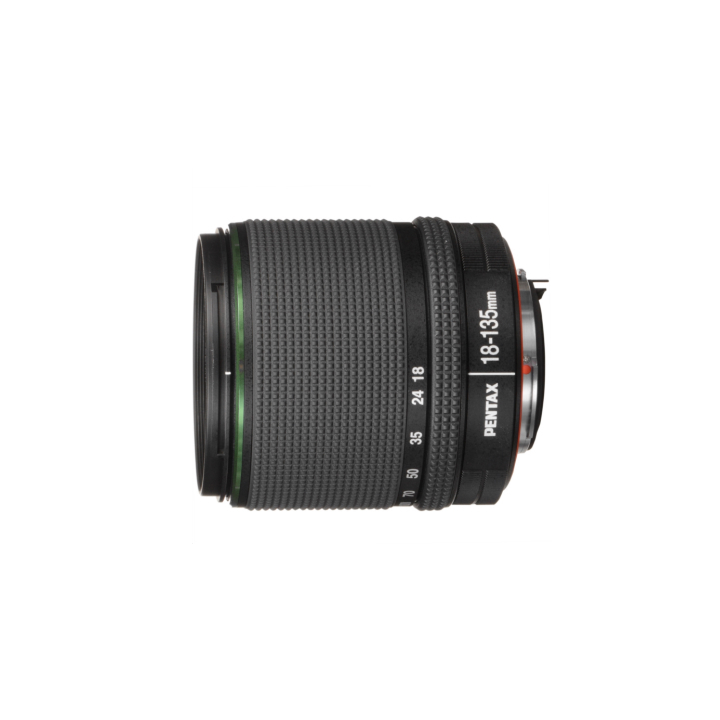 The smc PENTAX-DA 18-135mm f/3.5-5.6 ED AL [IF] DC WR lens is designed exclusively for use with PENTAX digital SLR cameras. 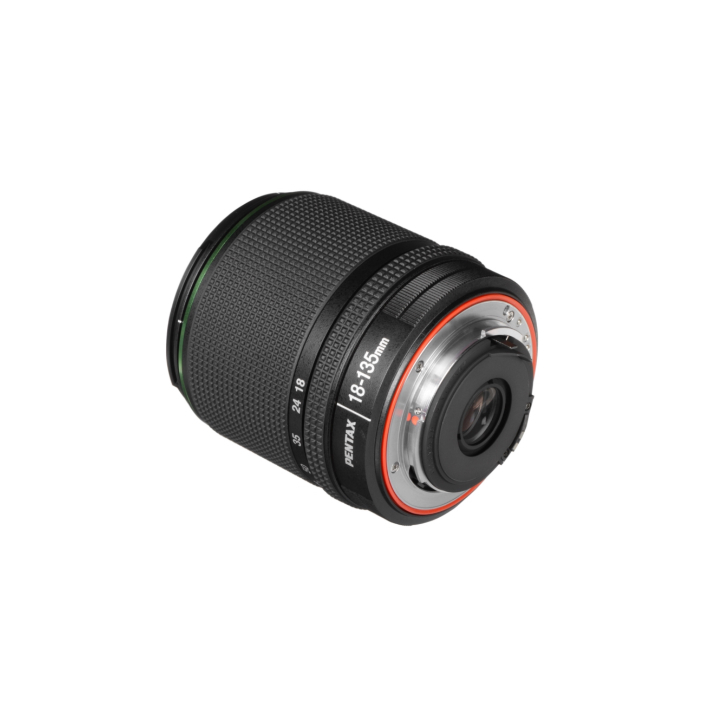 This interchangeable zoom lens features a simplified weather-resistant construction and extra-smooth autofocus operation using a built-in motor, in addition to its high 7.5X zoom ratio. You'll appreciate the compact and lightweight design for easy portability. Extended 7.5X zoom range is ideal for a wide range of shooting conditions. Direct Current (DC) motor supports quick, quiet autofocus operation. 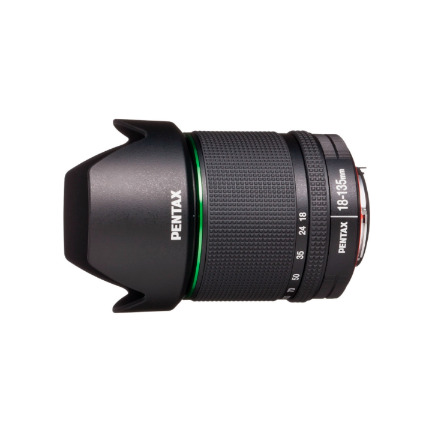 PENTAX Quick Shift focus system allows instant on-the-fly switching from auto to manual focus. Equivalent to 27.5-207mm in the 35mm format.